Anyone who has read this blog for more than 5 minutes (or who follows me pretty much anywhere on social media) knows how much I LOVE my coffee. More specifically, they know how much I love my Keurig.. but that also means they know how guilty I feel about the waste those little K-Cups create. In fact, I just recently shared an article about how some countries are BANNING K-Cups until they can be made recyclable. I've always tried to focus on projects that upcycle or repurpose my KCups, and it appears I'm not the only one. 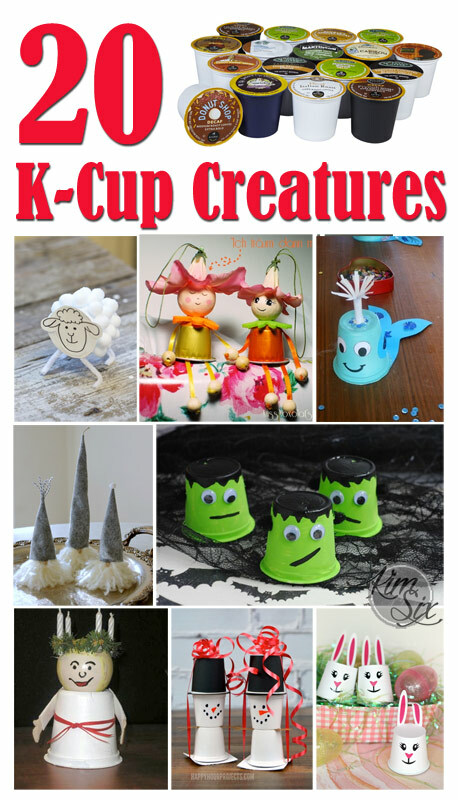 I found TWENTY projects where someone used KCups to create crafty critters and I'm sharing them with you. 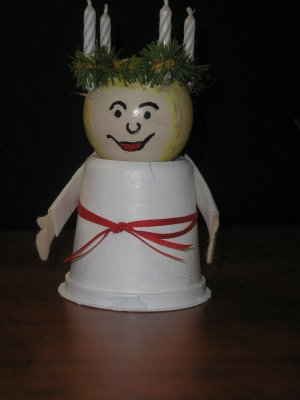 From snakes and snowmen, to whales and robots.. these creative ideas are a fun way to reuse those unrecyclable plastic cups and would be great craft ideas for kids.